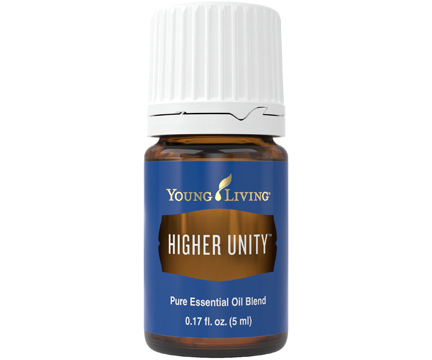 Higher Unity™ essential oil blend has an uplifting, inviting aroma that helps inspire personal focus and spiritual balance. Higher Unity is crafted to evoke feelings of openness and unity with oneself and others, a way to bring our members together in purpose and thought. 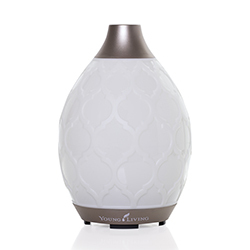 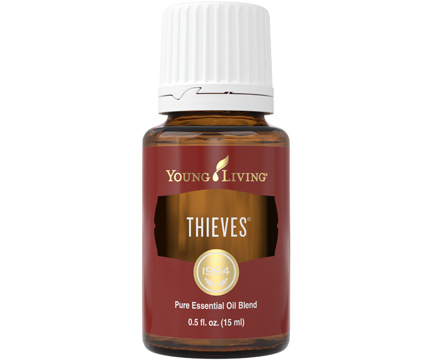 This luxurious and rich blend combines Sacred Sandalwood™, Sacred Frankincense™, Lime, Northern Lights Black Spruce, Spearmint, Lemon, Jasmine, and Rose oils. 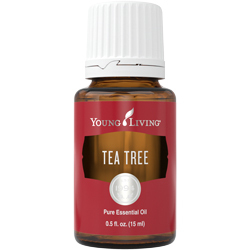 The delicate balance of sweet florals, uplifting citrus, and soothing Sandalwood makes it an ideal partner for your spiritual practice or meditation or to add a little peace to your daily life.